Former HISD educator Jean Davis Myers passed away on May 24, 2015. 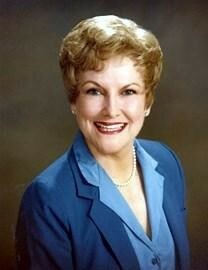 Myers, who was born in 1927, retired after 34 years with the Houston Independent School District, serving as a classroom teacher, counselor, assistant principal, and executive director of community relations and volunteer services. This entry was posted in Volunteers and partnerships and tagged Obituary, VIPS on May 29, 2015 by HISD Communications.